The following Terms and Conditions apply for the Tour and Travel contract between the guests and Rustic Himalayan Adventure. The Terms and Conditions shall only apply after the company in writing has approved the guest’s booking. 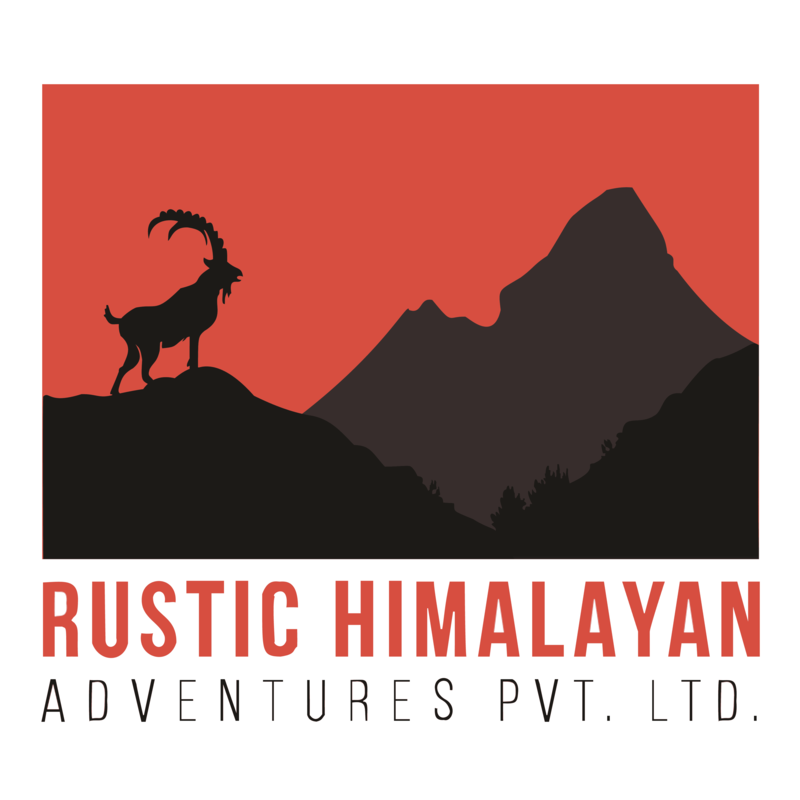 By booking or participating in a tour and any related products or services (a “Tour”) with Rustic Himalayan Adventure you agree to these Terms & Conditions. For all the services contracted, certain advance payment should be made to hold the booking, on confirmed basis & the balance amount can be paid either before your departure from your country or upon arrival in Nepal but definitely before the commencement of the services. Management personnel hold the right to decide upon the amount to be paid as advance payment, based on the nature of the service & the time left for the commencement of the service. Payments can be made by local currency at the front desk, by card through our secure OTA partner or by bank transfer. Please contact us before making a bank transfer to receive the bank details and correct amount to transfer. In case you are a student, you are also required to carry a valid International Student I.D., and International Youth I.D. or an International Teacher I.D. card if you are traveling on a special student/youth/teacher ticket (if required). It is your responsibility to verify this with our travel expert who is assisting you. Travel insurance is a mandatory and a vital part of your arrangements. We strongly recommend that you have taken out adequate insurance for the duration of your journey. This insurance must cover personal injury and emergency medical expenses. On the first day of the tour, a representative of the Tour Operator will verify that you have sufficient insurance in place. You are strongly recommended to extend your coverage to include cancellation, curtailment, and all other expenses that may arise as a result of loss, damage, injury, delay or inconvenience while traveling. You acknowledge that insurance coverage is not included in the cost of any Tour offered by the company and you are required to obtain separate coverage at an additional cost. It is your responsibility to ensure that you have sufficient coverage and comply with the terms of the applicable insurance plans. You are responsible for advising your insurer of the type of travel, destination(s) and activities included in your booking so that the insurer may provide appropriate coverage. The Guest hereby consents to Rustic Himalayan Adventure collecting of the guests’ personal data such as name, surname, email address, number, address, contact information and IP number (some are optional). The personal data is used for the purpose of the Contract and for marketing and as a basis for statistics. Rustic Himalayan has the right to share your personal data with its partners (strictly) for advertisement and promotion. The personal data may be analyzed and grouped for the selection, prioritization and planning of the marketing of Rustic Himalayan Adventure. 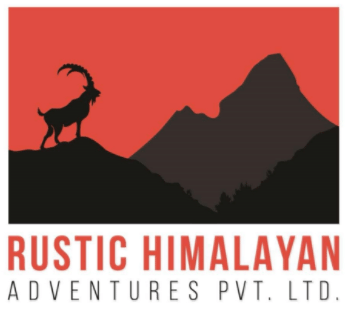 As a guest of Rustic Himalayan Adventure, you agree to receive marketing information via telephone, e-mail and text messages or any other digital channels. Any special requirements must be disclosed to the company at the time of booking. The Tour Operator will use reasonable efforts to accommodate special requirements or requests but this is not always possible given the nature of the destinations visited and availability of options outside a planned itinerary. Certain activities may be inaccessible to you if your mobility is limited in any way. All food allergies and dietary restrictions must be disclosed to the Tour Operator at the time of booking but this cannot guarantee that dietary needs or restrictions can be accommodated. Any special requests or requirements do not form part of these Terms or the contract between you and the Tour Operator and the company is not liable for any failure to accommodate or fulfill such requests. All dates, itineraries and prices of the tours are subject to change at any time and the current price will be quoted and confirmed at the time of booking, subject to any surcharges that may be levied in accordance these terms. You acknowledge that you are responsible for keeping up to date on the specific details of your tour and any other products or services, including, but not limited to checking the Company’s website or follow- up call at least 72 hours prior to departure as minor changes may have been made after the time of booking. Anyone under the age of 18 on the date of first travel is considered to be a minor. An adult must always accompany the minor. Unless otherwise indicated in the Tour description or by the Tour Operator, the minimum age for minors travelling on any tour is 12 years old. All bookings with a minor are subject to review and approval by the Tour Operator. If the consent of a parent, guardian or any other person is required by applicable law for any minor to travel, the accompanying adult is responsible for securing all consents, documentation and ensuring that they and the minor(s) meet all legal requirements to travel, to enter into and depart from applicable countries and regions. The company will not be responsible for any fees, damages, or losses incurred as a result of any failure to secure necessary consents, permits, and approvals. If you have any pre-existing medical conditions, which may impact your ability to travel, participate in a tour, travel to remote areas without access to medical facilities or may adversely affect the experience of others on your Tour, you must inform the company about it. The company will not be liable for any damages or losses incurred as a result of the guest’s medical conditions. The company reserves the right to request further information or professional medical opinions where necessary, as determined in its discretion, for your safety or the safe operation of a tour. The company reserves the right to deny you permission to travel or participate in any aspect of a Tour at any time and at your own risk and expense where the Tour Operator determines that your physical or mental condition renders you unfit for travel or you represent a danger to yourself or others. Pregnancy is considered a medical condition and must be disclosed to the company at the time of booking. The Tour Operator may refuse to carry pregnant women over 24 weeks. The Tour Operator may refuse to carry anyone with certain medical conditions if reasonable accommodation or alternatives cannot be arranged. The tour you are taking may involve visiting remote or developing regions, where medical care may not be easily accessible and medical facilities may not meet the standards of those found in your home country. The condition of medical facilities in the countries you may visit on your tour varies and the Tour Operator makes no representations and gives no warranties in relation to the availability or standard of medical facilities in those regions. The company accepts no liability for direct or consequential loss of personal belongings and recommends that valuable belongings be left at home/hotel. 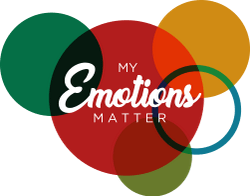 Neither the operator nor this site can be held responsible for injury, loss or damage due to force majeure. We recommend for personal health and damage insurance cover to be taken out by each traveller. The Tour operator may at their own discretion require a person to withdraw from any tour if their conduct is deemed to be offensive or to cause annoyance to other travellers, or the person is not able to keep a pace with the remainder of the group to the detriment of the experience of other members. We shall have no further liability for the carriage of such traveller. The Tour operator reserves the right to implement alternate locations or make other significant changes to the itinerary, including cancellation, due to force majeure, weather conditions, operational considerations, or imposed security limitations. In these cases there will be no entitlement to compensation.